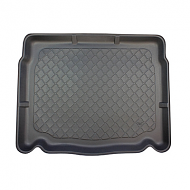 AUDI A6 AVANT ESTATE BOOT LINER 2005-2008. 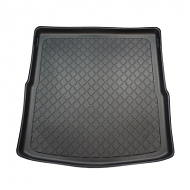 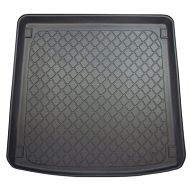 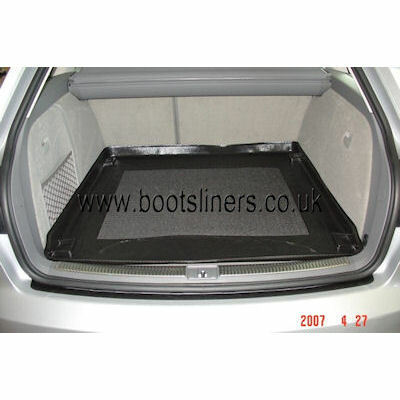 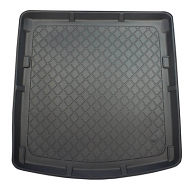 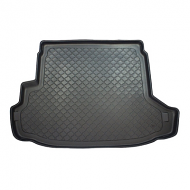 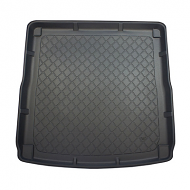 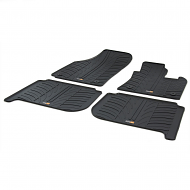 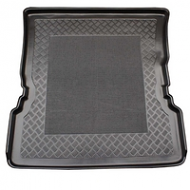 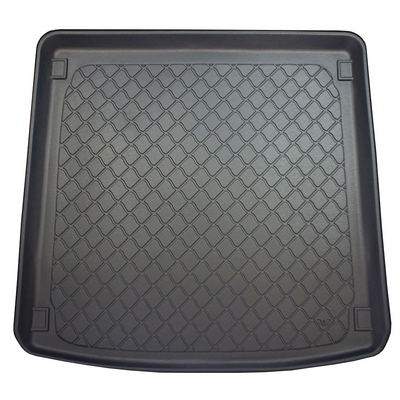 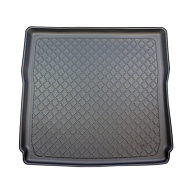 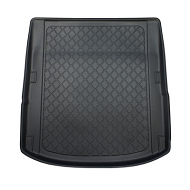 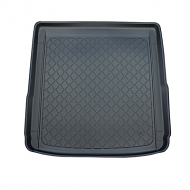 Invest in a boot liner to protect your car and avoid deprication of your car. 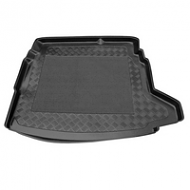 The ideal alternative car accessory to the Audi dealer.